N. Korean envoy arrives in Geneva for talks with U.S. 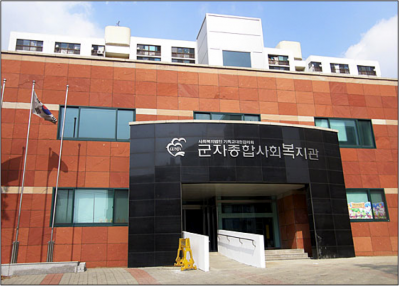 The Ministry of Unification provides support to a North Korean refugee center in the green suburbs of Seoul. They also support refugee centers across the country, but this is the one I visited. Generally that support comes in as money, guidance, computers, and similar contributions, but this week it came in the form of two interns assigned to help the center’s youth director in whatever work he needed done. It’s so nice to see these kids having a good time. Knowing that they’re just normal kids. 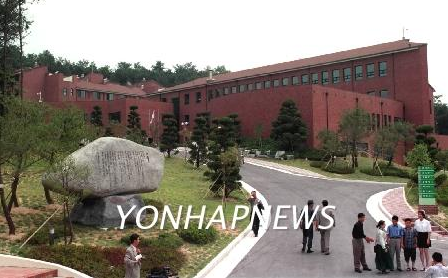 We’re at Hangyeorae Boarding School, the place where North Korean teenage defectors go to catch up with the crazy South Korean education system. 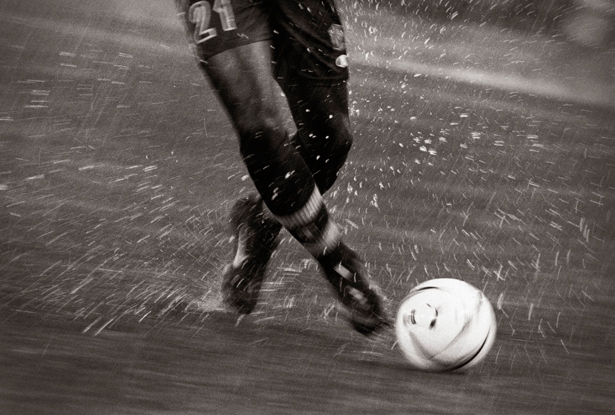 I watched the high school boys play soccer one night in the rain. We were supposed to go take a tour of the community garden, but when 7:00 came some boys were rounding up their friends and trying to track down cleats and a ball and we knew that the garden thing couldn’t compete. So instead a few friends and I walked up the hill to watch them play. A typical high school boys’ impromptu soccer game of Shirts vs. Skins. To be honest, it has not been very long since I decided to make North Korean human rights my goal, my devotion in life. 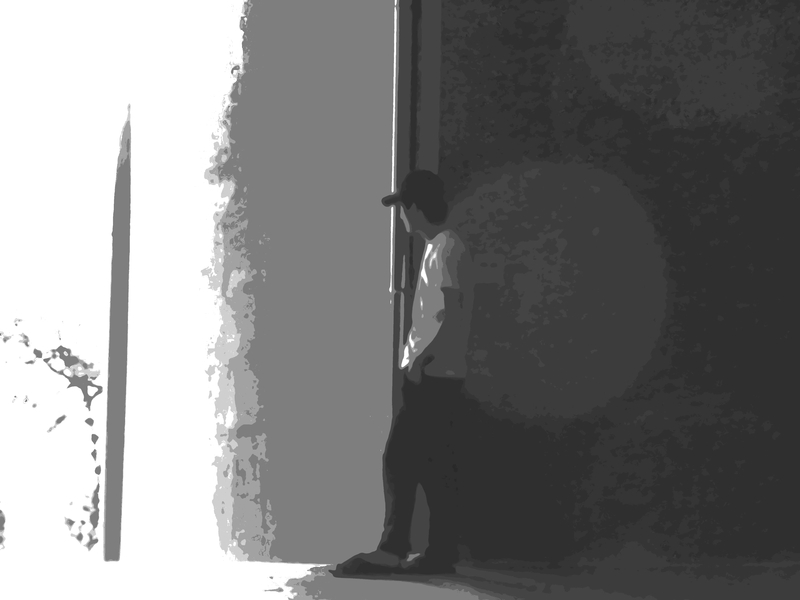 I went to college thinking I would later become a psychologist and counsel young children. What I didn’t know was that several chance encounters would have me graduating college as a political science major fervent about bringing freedom to North Korea. 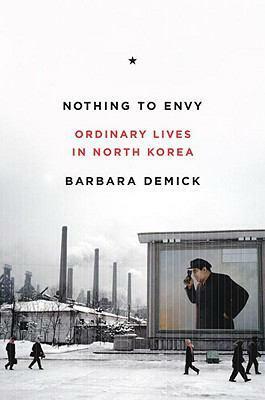 I could tell you about all of these special encounters but today I’d like to focus on just one: Nothing to Envy by Barbara Demick. 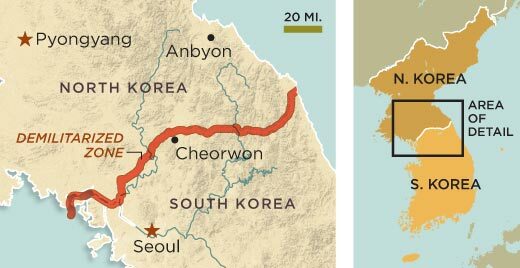 An hour to the south of Seoul there is a boarding school attended exclusively by North Korean defectors. It’s a modernist-looking building set back in the mountains, about fifteen minutes away from nowhere. Middle and high school students attend. I have spent a fair amount of time in other schools in Korea, and this one feels completely different. Not least in design: although South Korea seems to have hired the exact same architect to draft all of its other public schools, this school follows a different paradigm, with massive gray concrete forming twin north and south buildings, divided by a four-story open-air hallway that creates a deep gulf between them; but the buildings are joined by the congress of these high school kids going back and forth between them, the whole thing a potent architectural metaphor for the Korean peninsula.